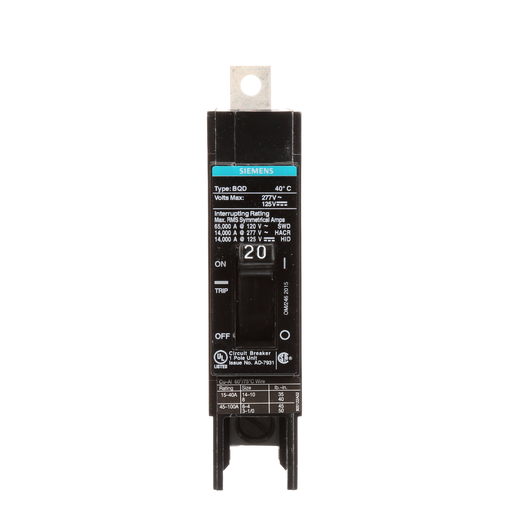 Siemens Type BQD is 1-Inch pole configurations that are available in 1, 2, or 3-pole construction. 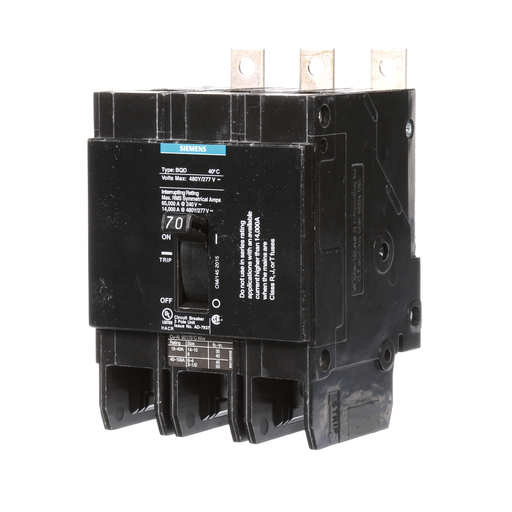 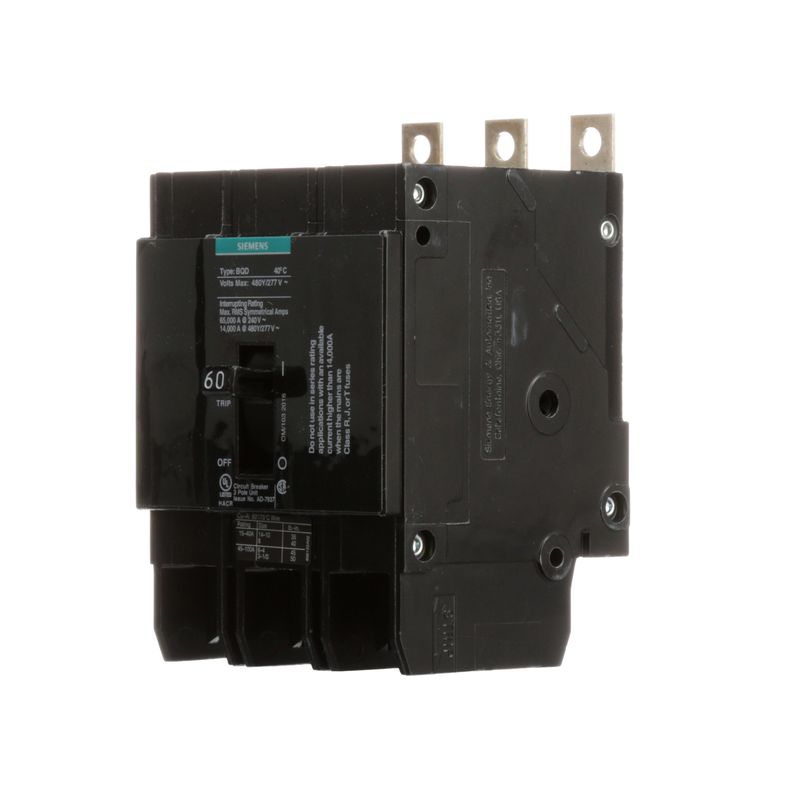 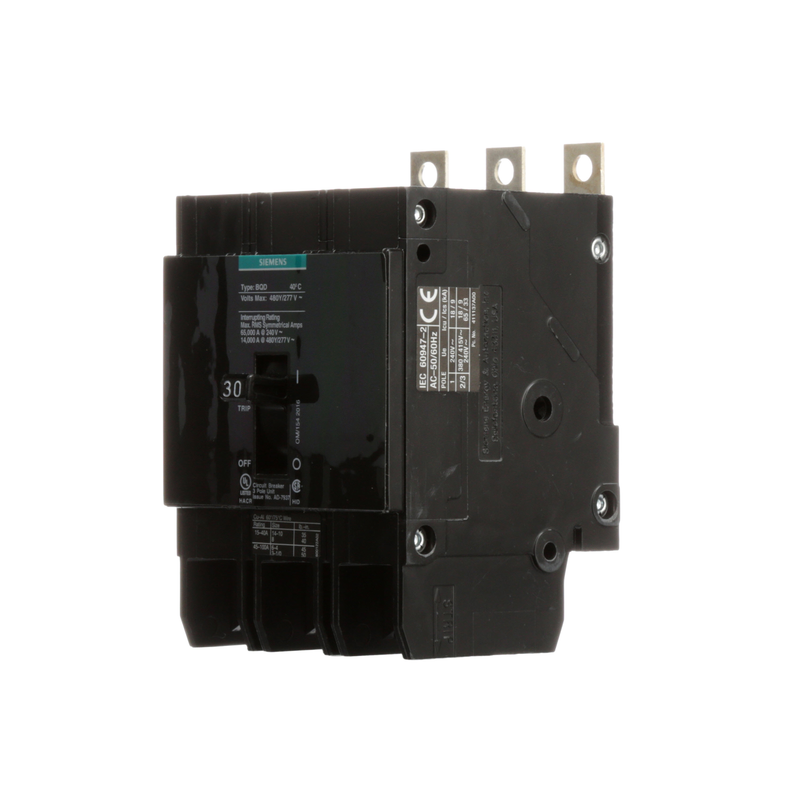 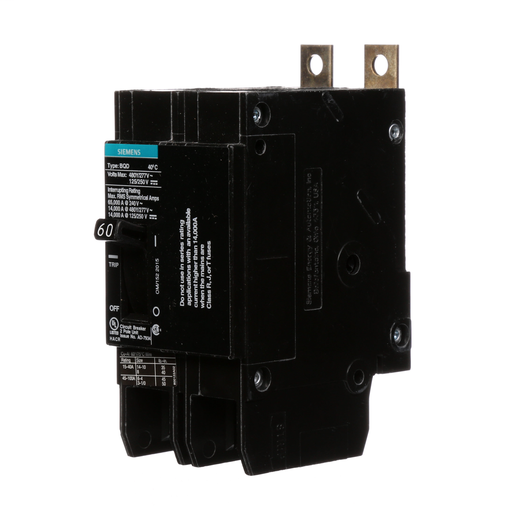 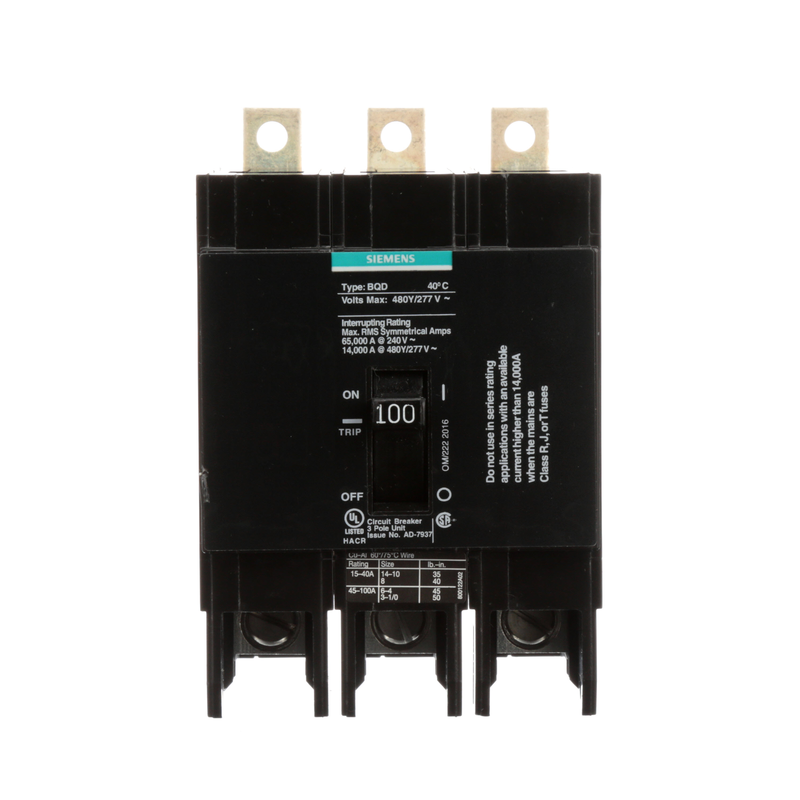 The BQD breaker is intended for panel board mounting. 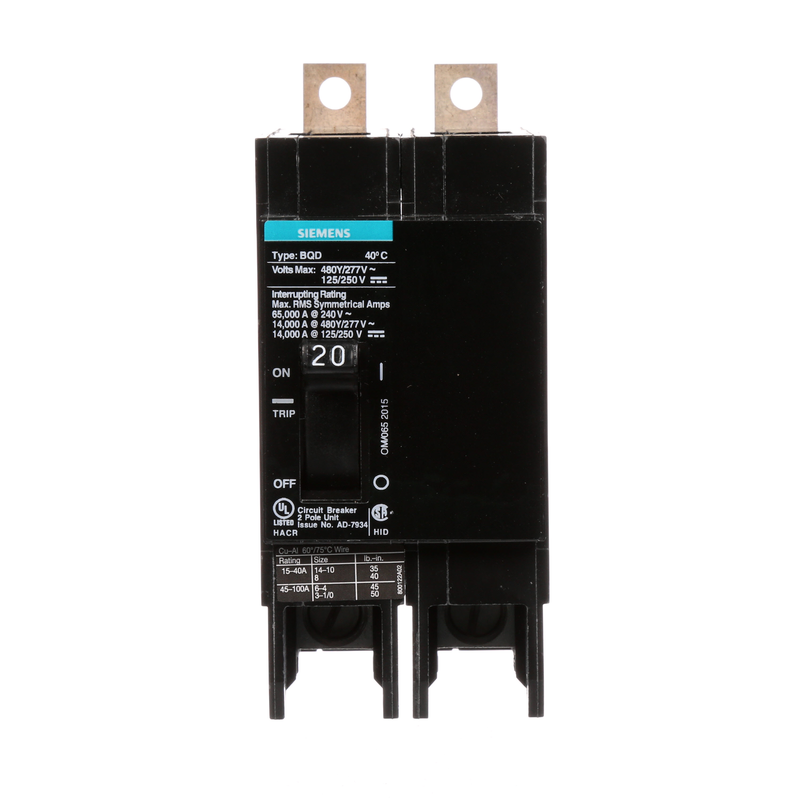 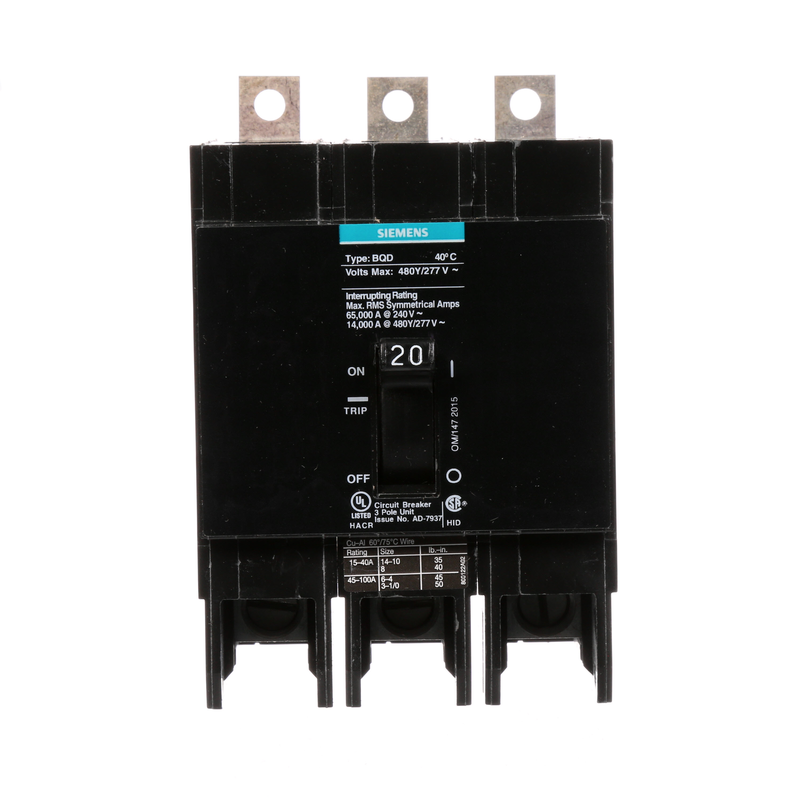 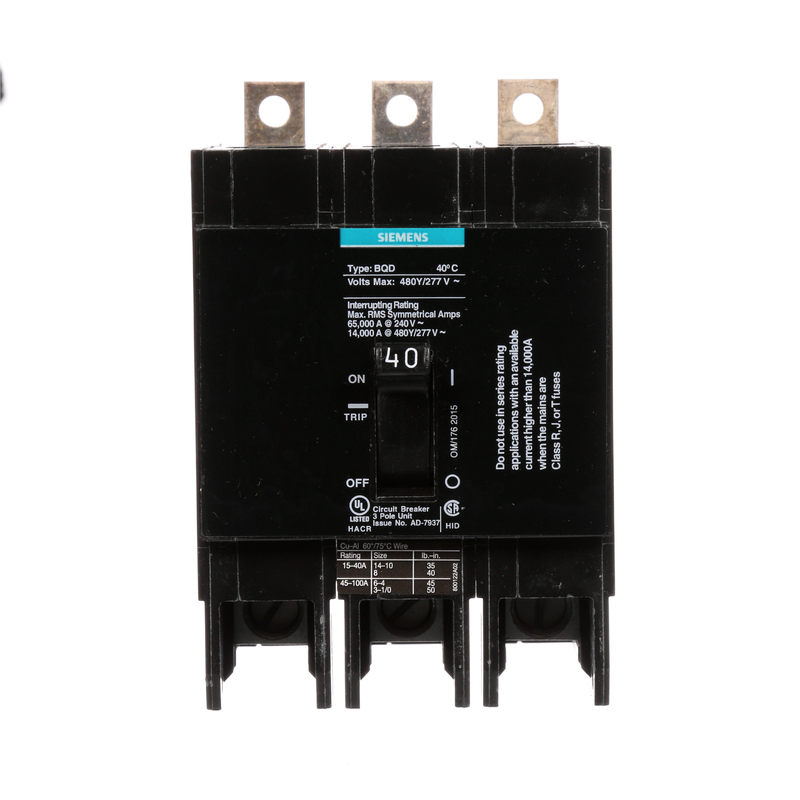 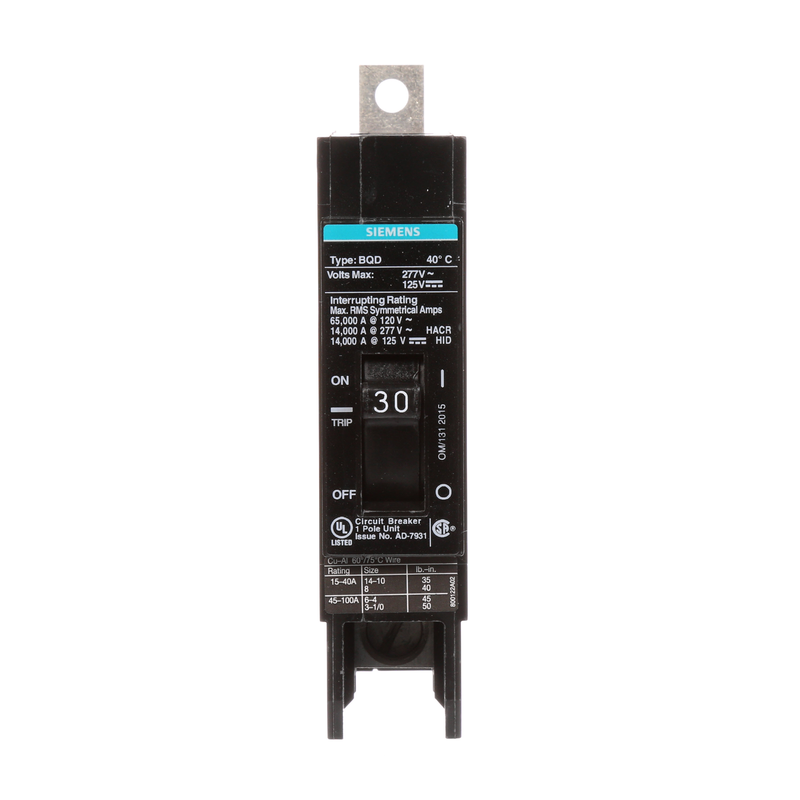 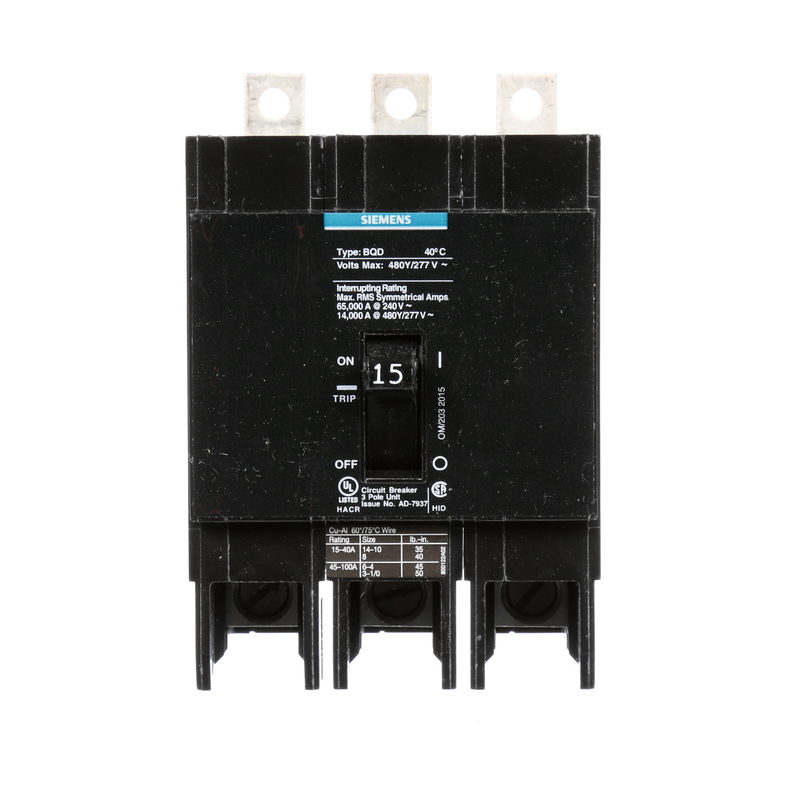 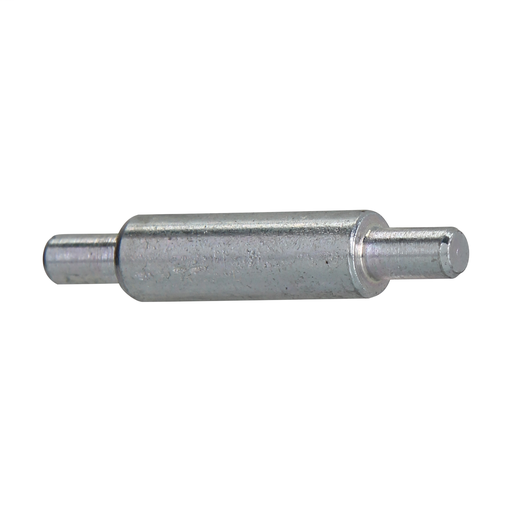 Voltage ratings of 120, 240, 277, and 480/277V AC is available.